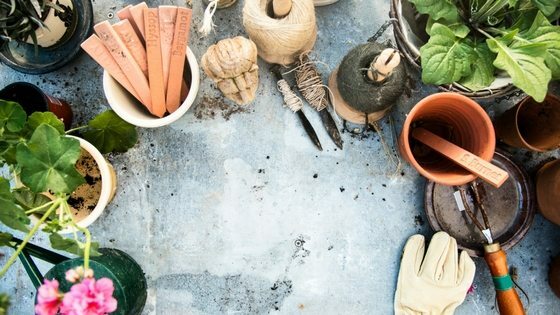 March is one of the best times to start getting your hands dirty in the garden, and I’ve created these “to do” lists by USDA planting zone to get you in the garden and enjoying spring! Your glorious organic garden awaits! The weather in your area is likely starting to warm up a bit, and now is a wonderful time to get your seedlings prepared to grow. Click here for the exact seeds we use on our homestead! When starting your garden, the very first step is to garden based on the USDA Plant Hardiness Zone that you reside in. 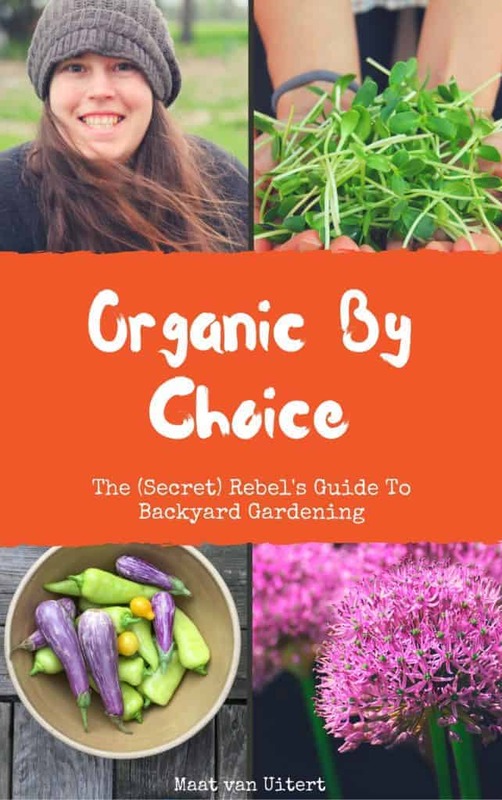 With this information, you can easily determine which plants will thrive in your area, and which ones may require some additional work to keep healthy (such as a greenhouse or cold frames). The activities in this article will focus primarily on zones 3-10, as these zones cover approximately 99% of US gardeners. Even though it’s probably still a bit chilly in your area, there’s lots you can do. Start planting your onion, tomato, cauliflower, cabbage, brussels sprout seeds under lights. (For a detailed article about how to do that, click here). If you’re planning to grow flowers (we are!) now is the time to plant stored bulbs in pots and get them under lights. Outside, you can prune overgrown shrubs (but avoid shrubs that flower in spring – otherwise you might not get any flowers at all). Now is the time to start all of the veggies listed above PLUS your pepper, and eggplant seeds indoors under lights. If you’ve had any fruit trees effected by fire blight (a bacterial infection in fruit trees) now is the time to prune them back to prevent further spread of the disease. Make cuts 1 foot below the diseased area, and make sure to disinfect your pruning shears between cuts with a 10% bleach solution to prevent further spread of the disease. If you plan to include marigolds in your garden this year to prevent pests, now is the time to start them indoors under lights. You can also start your tomato, pepper, and eggplant seeds indoors under lights. As your tomato seedlings grow, you’ll need to transplant them into larger pots. Make sure to bury the stems deep when you transplant so they develop a good root structure! If they’re tall enough at the end of March, you can transplant them outside, making sure to bury the step deep again, keeping 1-2 inches of plant above the soil line. Before transplanting put some compost in the hole to promote growth. At this time, you can begin planting potatoes, peas, lettuce, radishes, and carrots in your vegetable garden outside, making sure to use cold frames to protect against any unexpected frosts.. Trim back dead or damaged branches from trees, shrubs, and roses. So long as the weather is mild, you can start planting your roses, trees, and shrubs. March is a good time to plant your tomato, pepper, and eggplant seeds indoors under lights. If you’ve already started broccoli, cabbage, and cauliflower, they can be moved outdoors to a protected area, or under a cold frame. For a detailed article about how to do that, click here. Plant your potatoes as soon as the garden soil is workable or in containers in a protected area. In more milder areas, you can plant your hardy vegetables around mid-month. Carrots, beets, kohlrabi, radishes, leaf lettuces, and turnips all love cooler weather, and will grow well as long as they’re properly watered. Transplant onions, shallots, broccoli, cabbage, cauliflower, collards, white potatoes and asparagus crowns to the garden. You can also place your herbs out, such as rosemary, chives, and thyme, making sure to bring them indoors if in pots or cover them if the weather suddenly turns too chilly. Don’t hesitate in getting your cool-season crops into the garden as soon as possible – if you end up waiting too long, it will quickly become too hot for them. That being said, the nights can still end up getting rather chilly, so make sure to have row covers or windbreaks on hand. You will also want to start planting the last of spinach, turnips, mustard, beets, carrots, and broccoli early in March for an earlier harvest than the other zones. Nothing is worse than planting these vegetables only to have them turn bitter! By mid-month, you can start planting corn, tomatoes, squash, peppers, and cucumbers. Like zone 8, zone 9 is also quite a warm one. Get started with cabbage, broccoli, spinach, radishes, Asian greens, lettuce, and parsley as soon as possible. Once the threat of a late freeze has passed, move your tomatoes, peppers, and eggplants outside under a cover or in a cold frame. Prune away frost-damaged areas on citrus, and feed your roses with an organic blend of cottonseed meal, alfalfa meal, and composted manure. For this very warm region, how is the time to start okra, sweet potatoes, mustard, collards, cucumbers, and melons. Side dress new plants and trees with compost. Which zone do you live in? What will you start to grow this March? Hi Matt, I have purchased 13 elderberry cuttings, and they are looking great! I purchased them a few weeks ago, and since it is still winter here, and we have a lot of deer around our house here in N.C., I went ahead and put them into planting pots in house, now since it’s warming up now, I am going to be putting the pots out on our little deck, and putting straw around them, and making some fencing for them with tomato fences and 2×2 boards, to keep deer away from them, until we see if we will be able to purchase some more land for a full blown farm that I want to start.